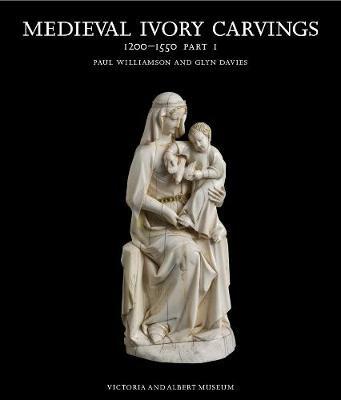 This catalogue of the Wyvern sculpture collection, which is not open to the public, comprises outstanding European sculptures of the medieval period, as well as some Late Antique and Byzantine pieces and related works of the post-medieval era. Objects are made from wood, stone (including alabaster and marble) and terracotta. 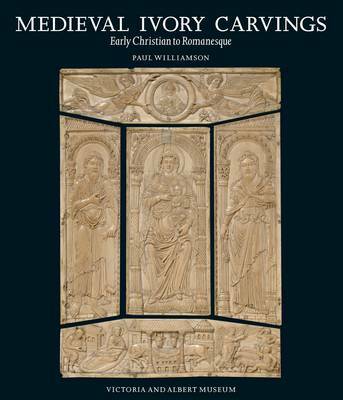 Also included are medieval works of art in metal, mostly consisting of crucifix figures (corpora), and other functional metalware such as aquamanilia (water vessels for the washing of hands) and candlesticks. 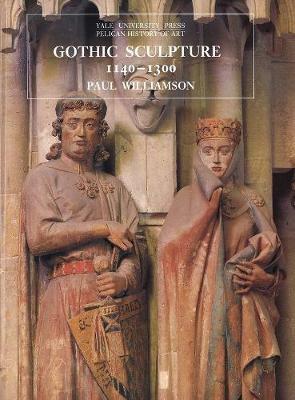 This sumptuous publication will interest all those concerned with the material culture of the Middle Ages. 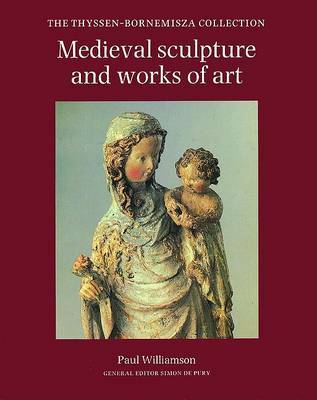 Buy The Wyvern Collection: Medieval and Renaissance Sculpture and Metalwork by Paul Williamson from Australia's Online Independent Bookstore, Boomerang Books.